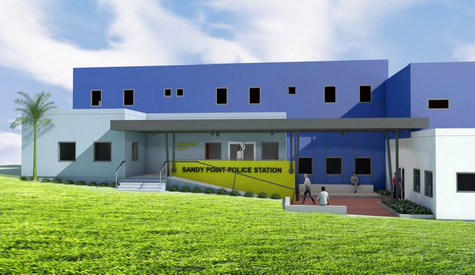 St Kitts and Nevis (WINN): The new Sandy Point Police Station, set to have its groundbreaking ceremony on Wednesday, will cost the government over EC$5 million dollars. WINN FM has confirmed that the new station will come at a price tag of $5.4 million dollars and will be built in the Bouncing Hill Development area. The station, which also housed the fire and rescue outpost for that area, was relocated from Downing Street in April 2018 after officers repeatedly complained about the poor condition of the structure. The station has since been operating out of a rented property on Station Street that was formerly used as a guest house. 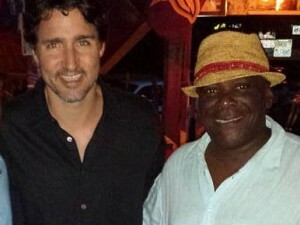 Minister of National Security Prime Minister Timothy Harris said the new facility is one of a number of capital projects the government will embark on this year. He said constructing the new station is important in their delivery of law and order. There are two other police stations in rural areas that were either closed or relocated due to poor conditions of the buildings in recent years. In October 2017 the operations of the Old Road Police Station were moved to Main Street, Green Tree Housing. The St. Pauls Police station was closed indefinitely in February 2017 due to safety concerns for the officers working there. The government has not given any indication about if or when new facilities would be built to house these policing outposts.